Learn more about the origins of the Nightmare Realm in the bonus game! Earn elite achievements for exceptional playing! Gather hidden puzzle piece collectibles in every scene. 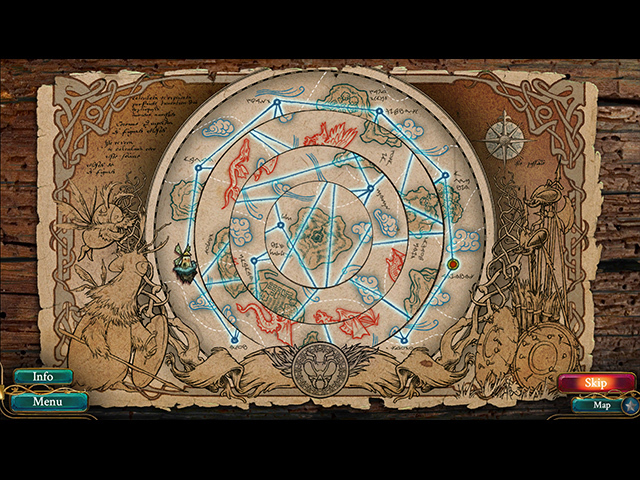 Endless Fables: Shadow Within Collector's Edition screenshots. 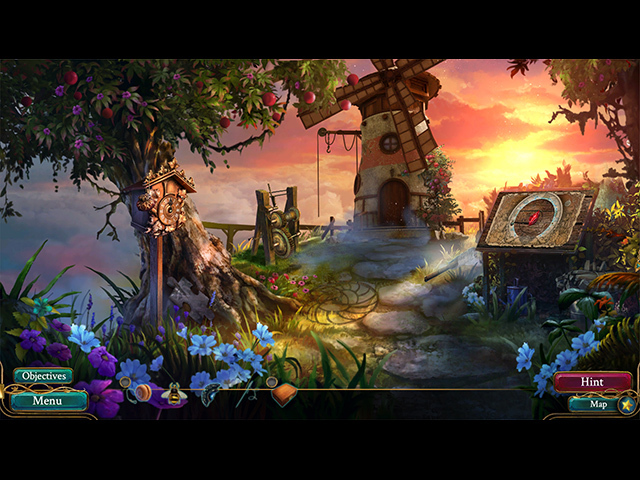 Endless Fables: Shadow Within Collector's Edition is free to download and play. After you download Endless Fables: Shadow Within Collector's Edition you have 1 trial hour to decide whether you like it or not. 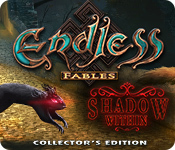 You can buy Endless Fables: Shadow Within Collector's Edition online right away, instantly and securely.